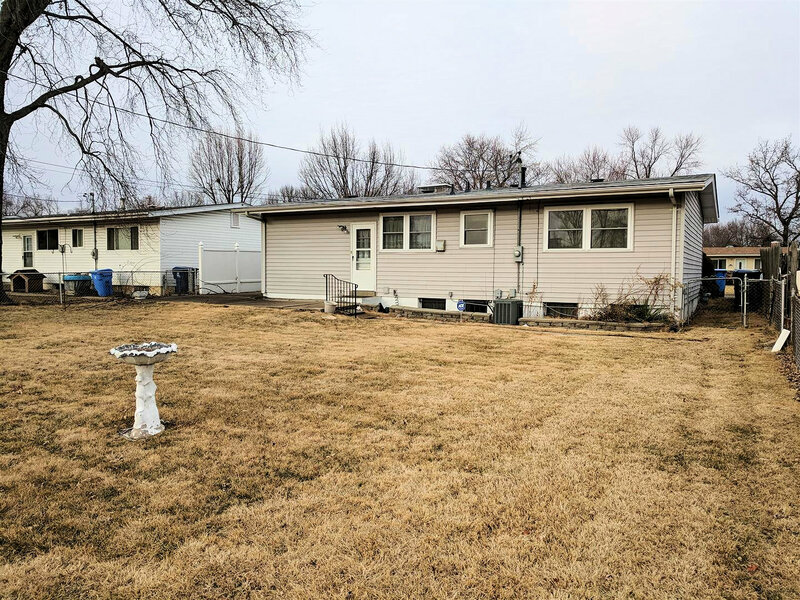 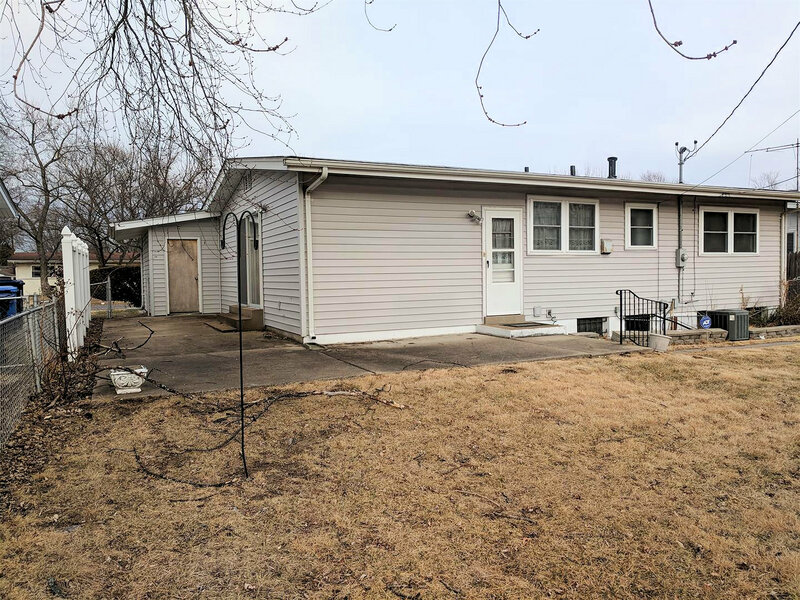 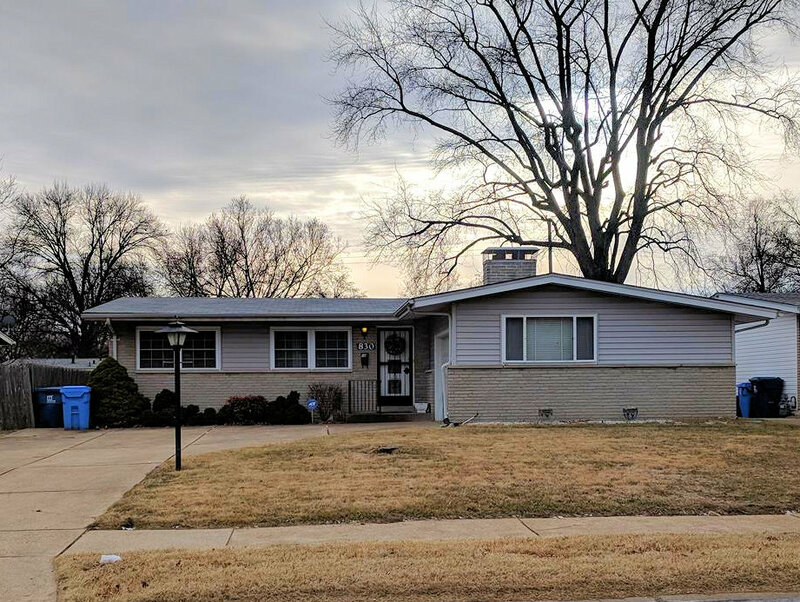 830 Bellarmine, Florissant, MO 63031 – Landolt Properties, Inc.
Charming 1 car garage, ranch home for sale! 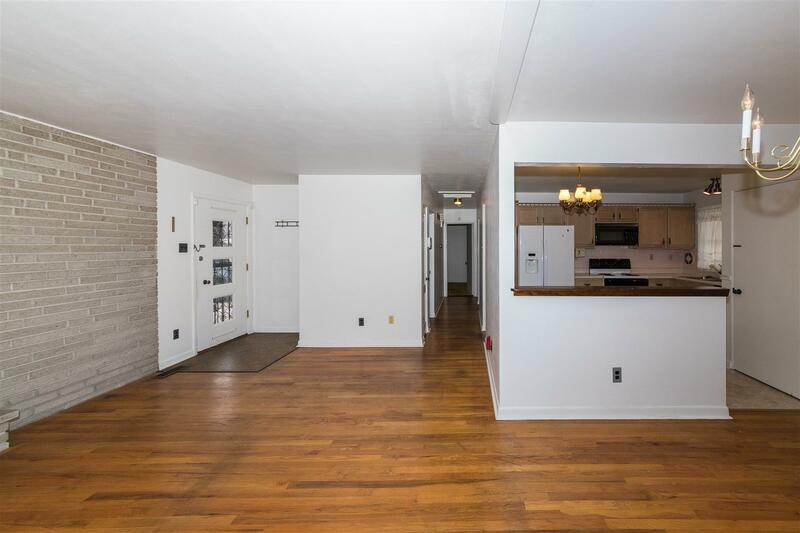 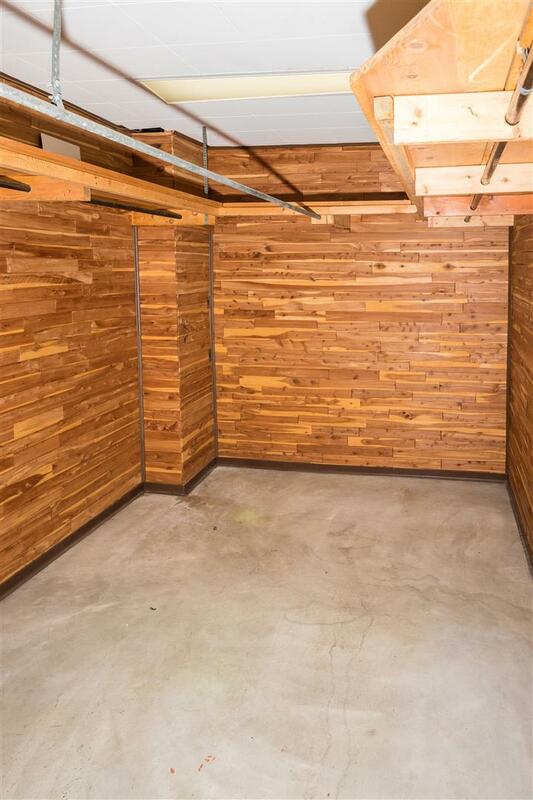 Don’t let its size fool you, this home has an open floor plan and plenty of storage space. 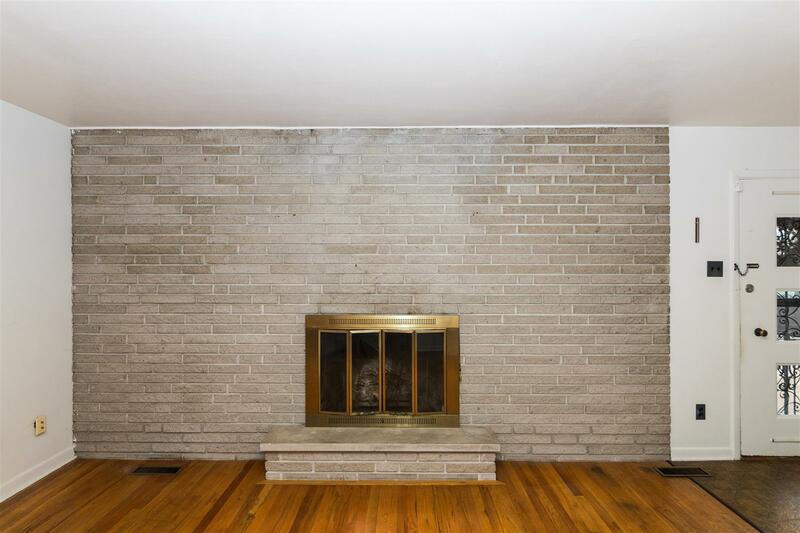 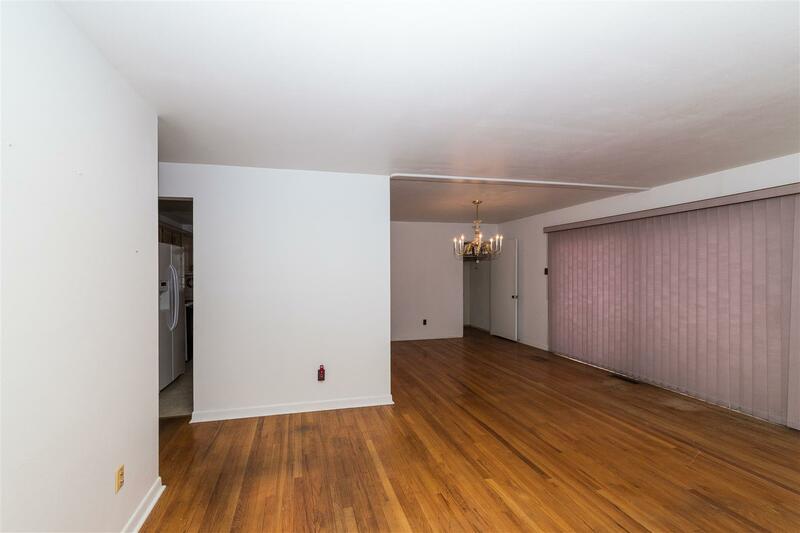 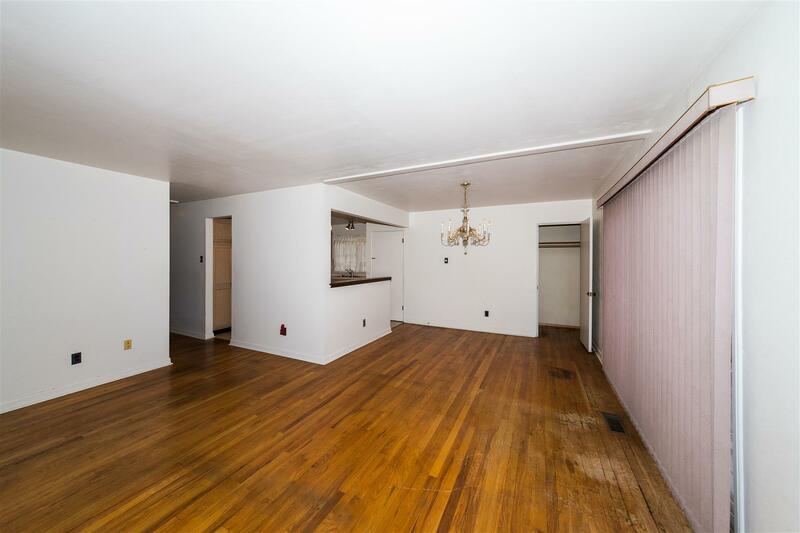 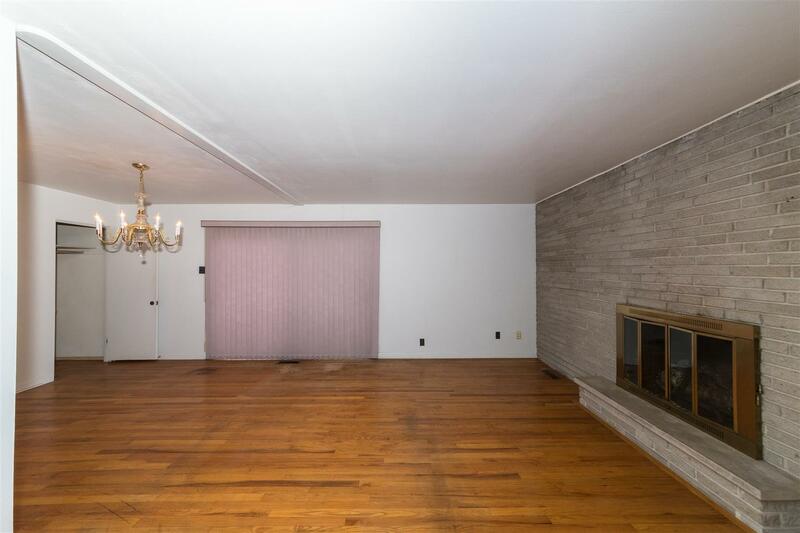 The living room has a beautiful brick wood-burning fire place that opens to the dining room and kitchen, making socializing with guest much easier! 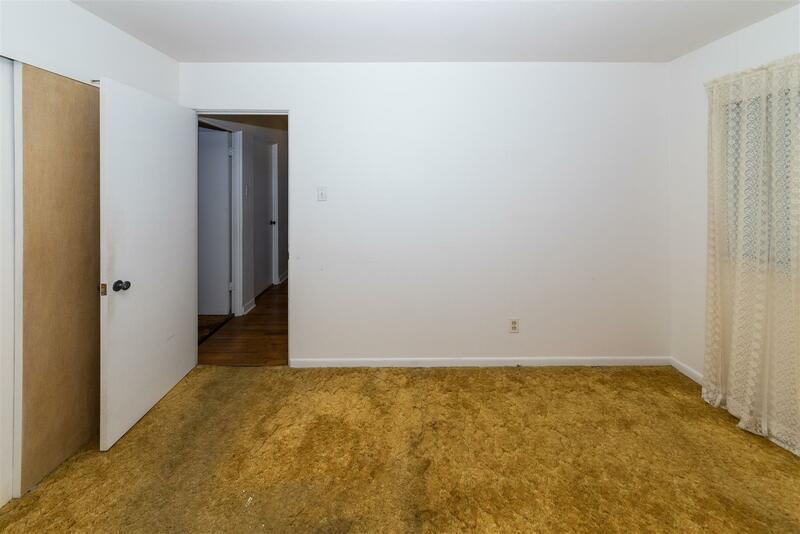 Real hardwood floors! 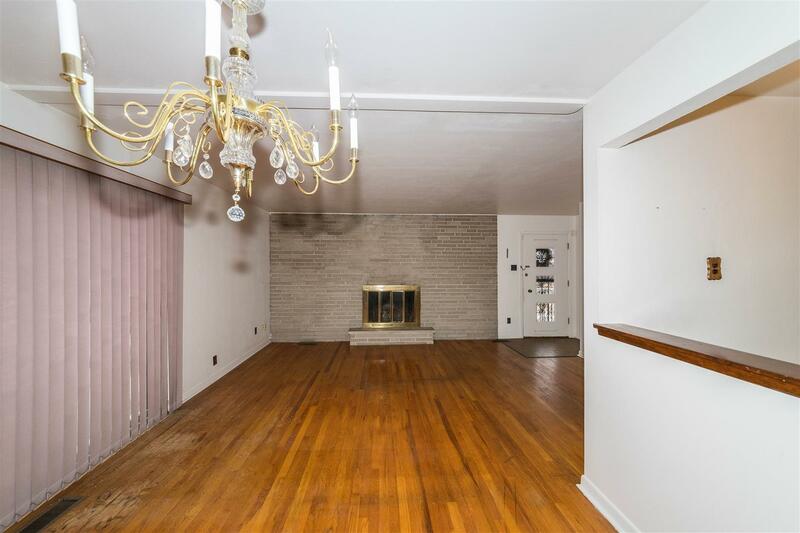 Sliding glass doors in the living room/ dining room provide tons of natural light and leads to a large concrete patio – perfect for summer parties! 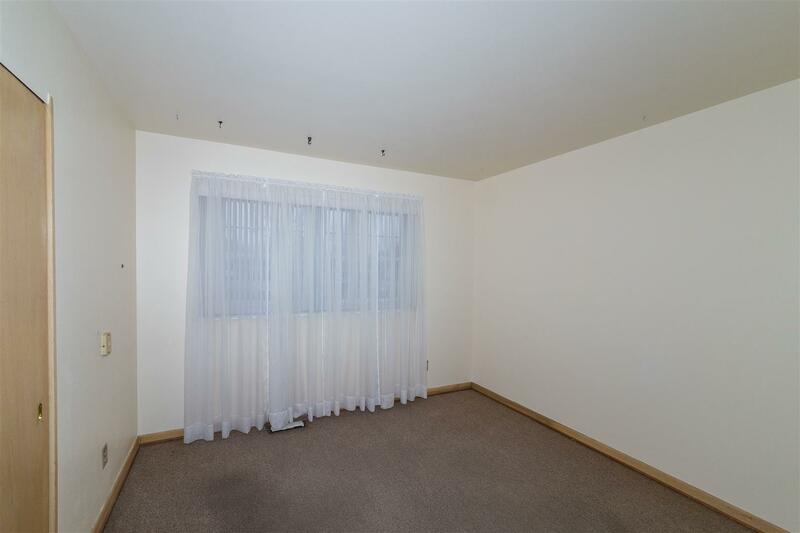 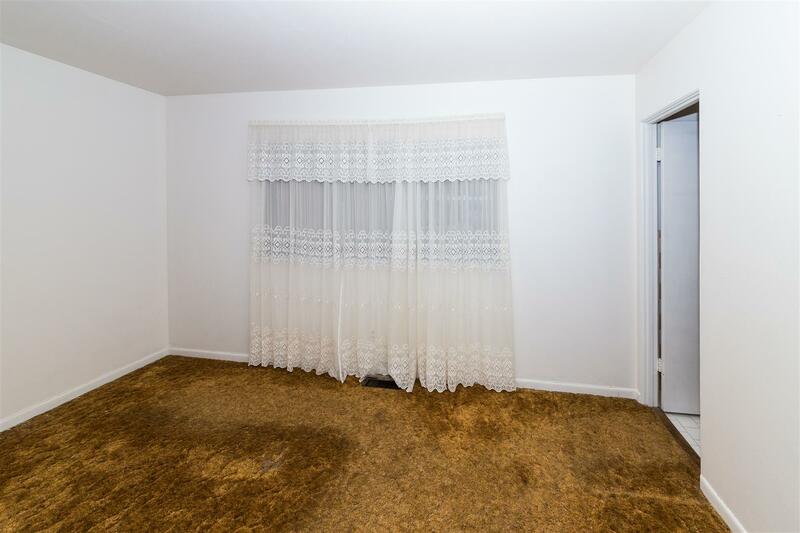 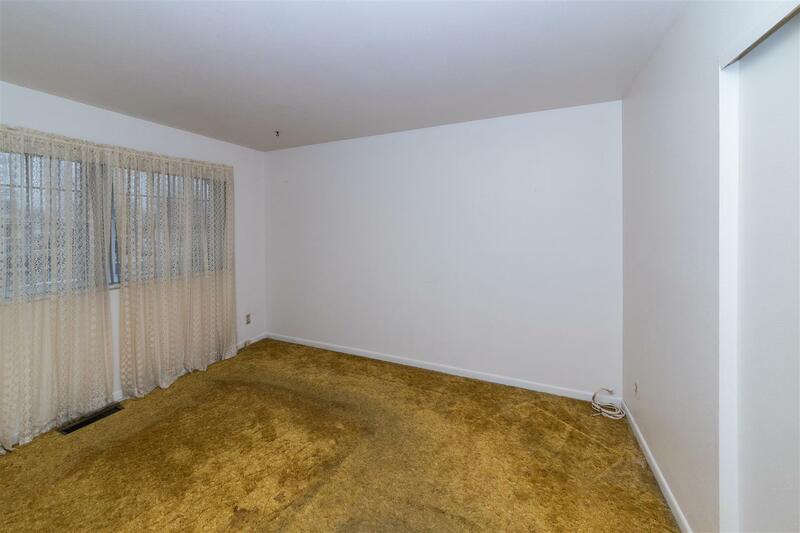 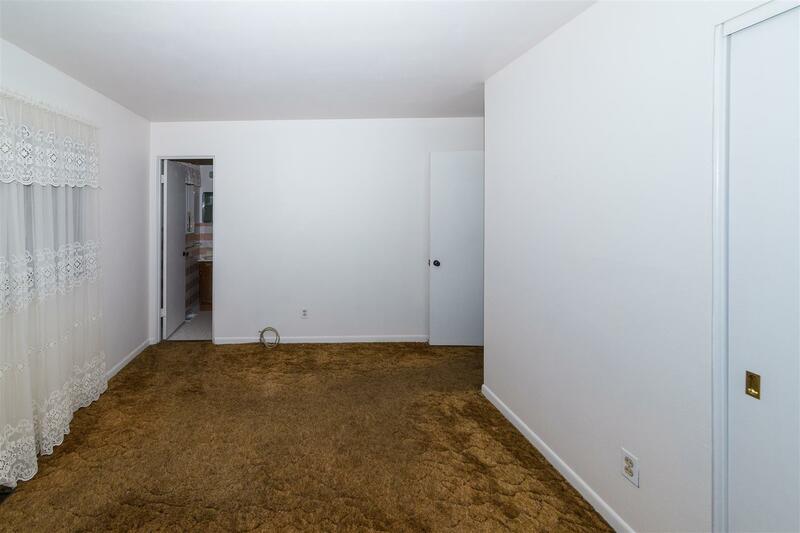 Each bedroom has a large window and the master bedroom has a convenient half-bath. 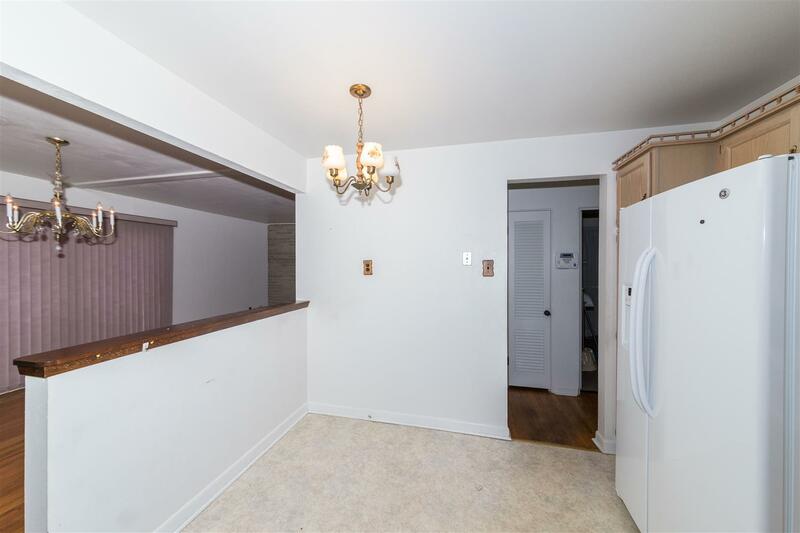 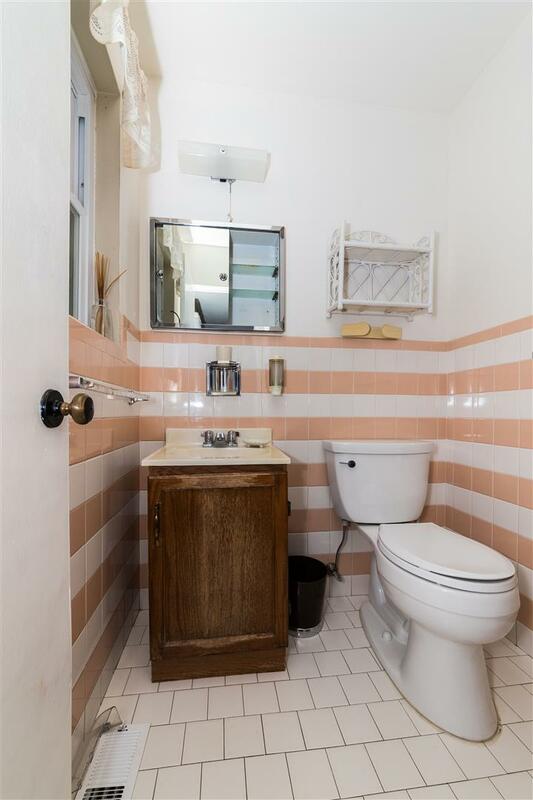 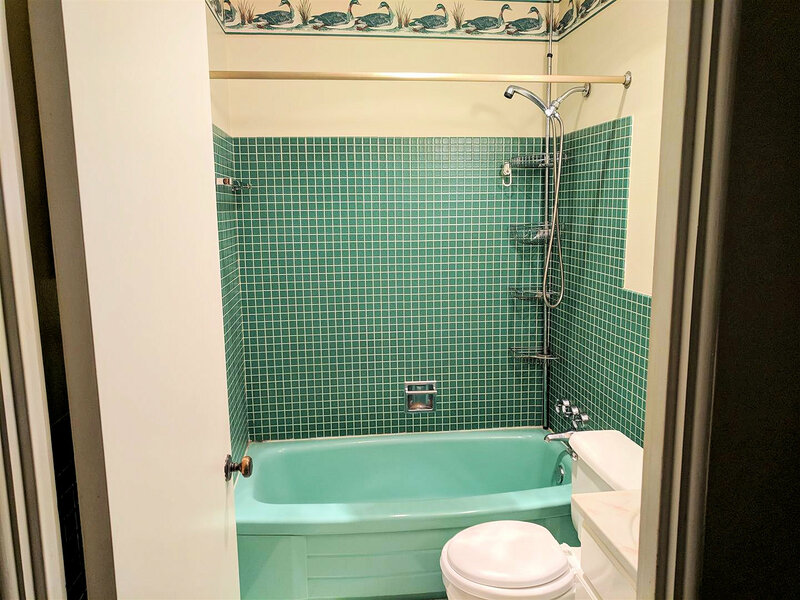 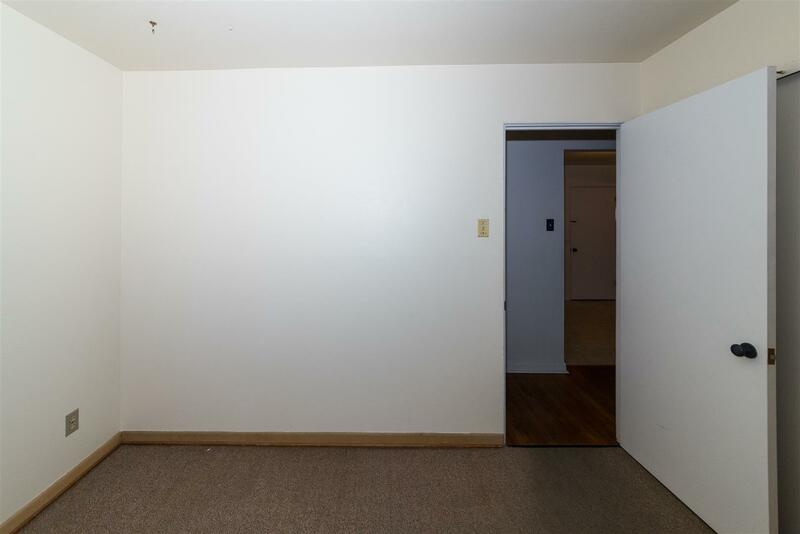 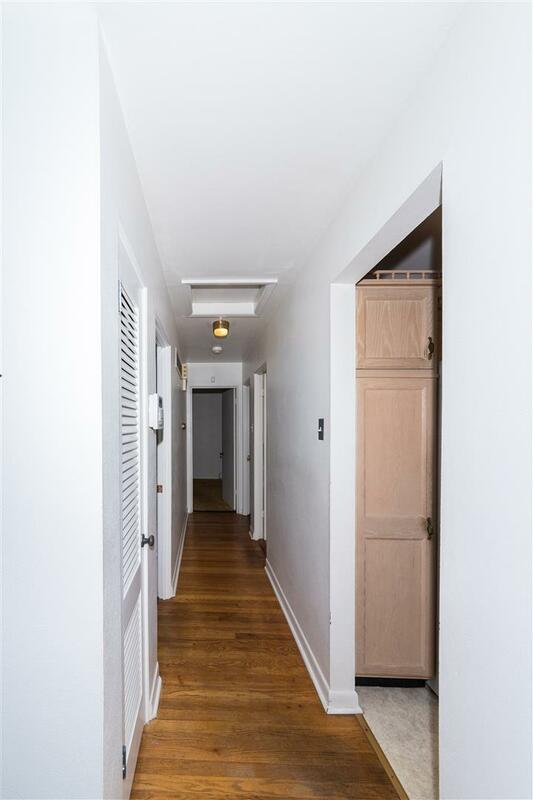 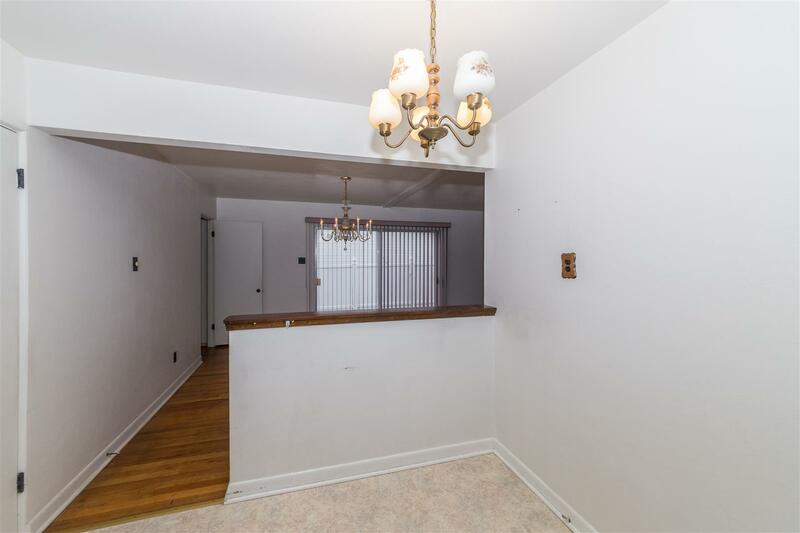 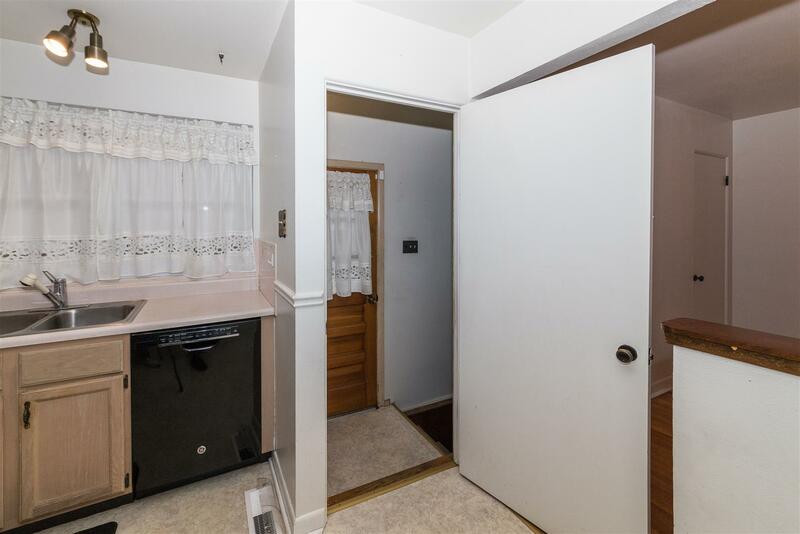 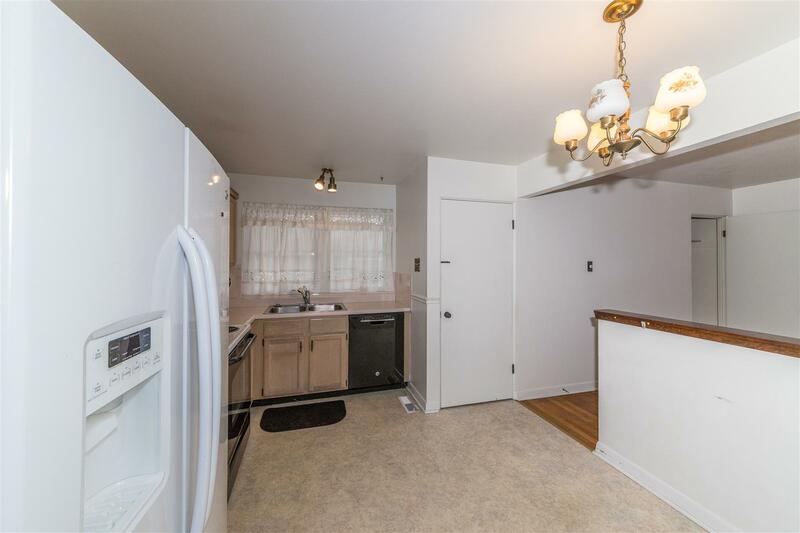 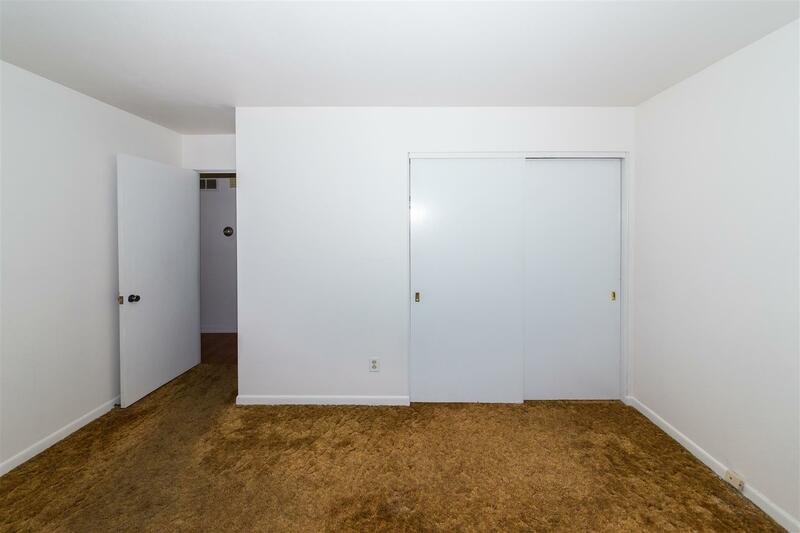 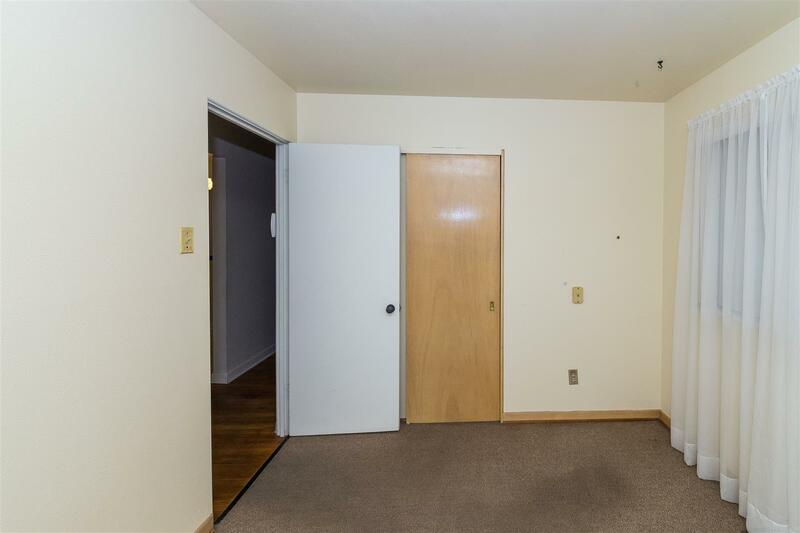 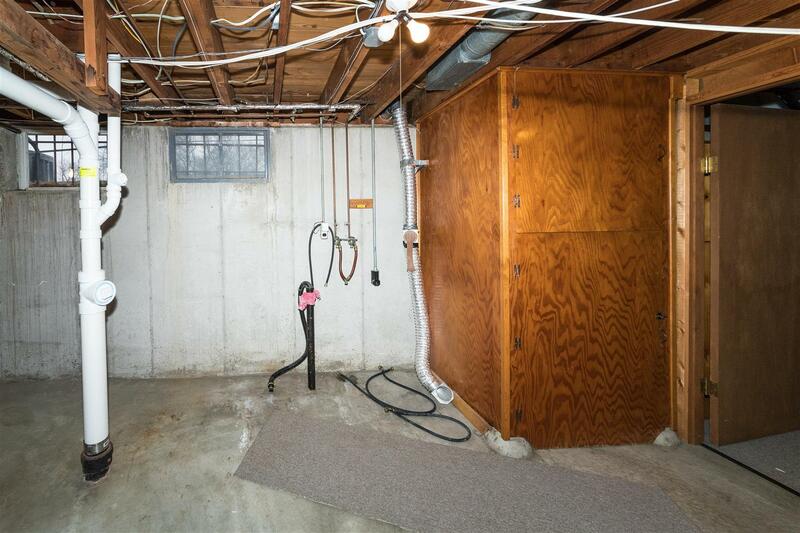 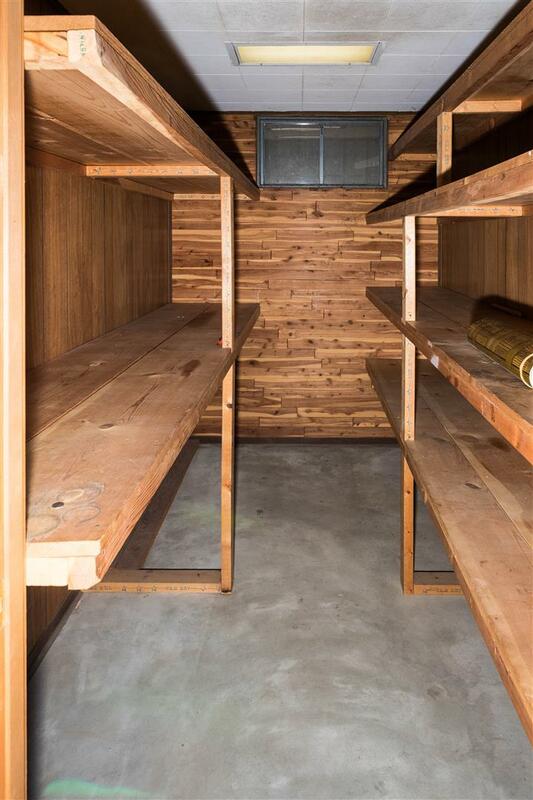 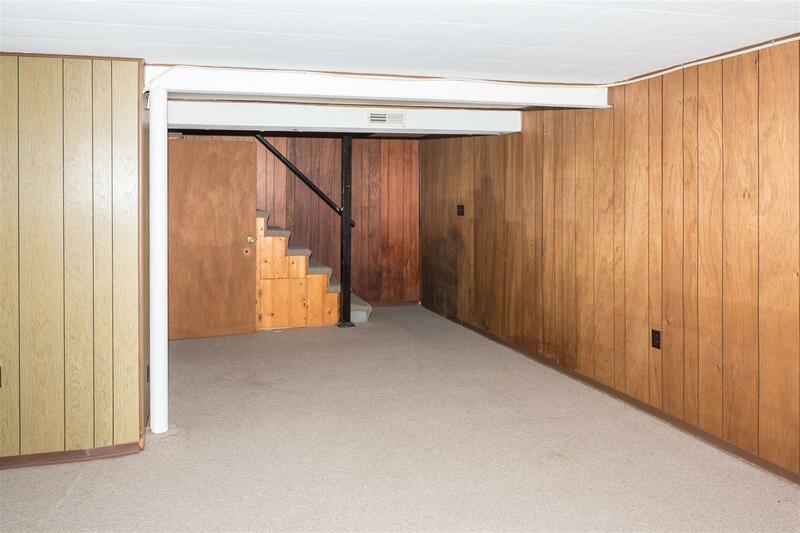 The basement has tons of storage space with a storage area under the stairs, a sizable closet in the large laundry room, and two spacious closets (one of which is cedar lined). 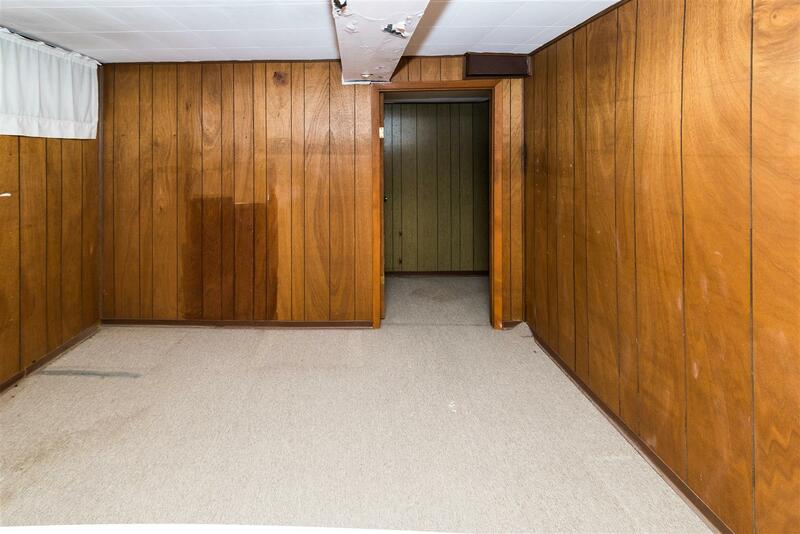 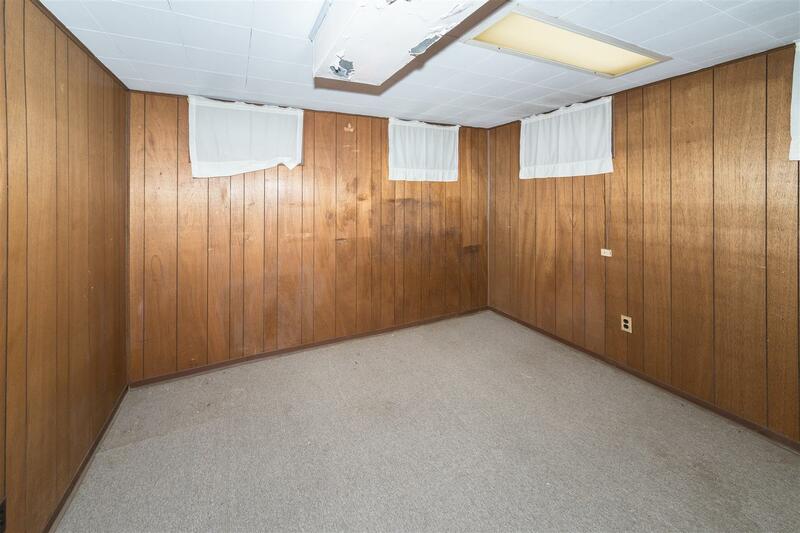 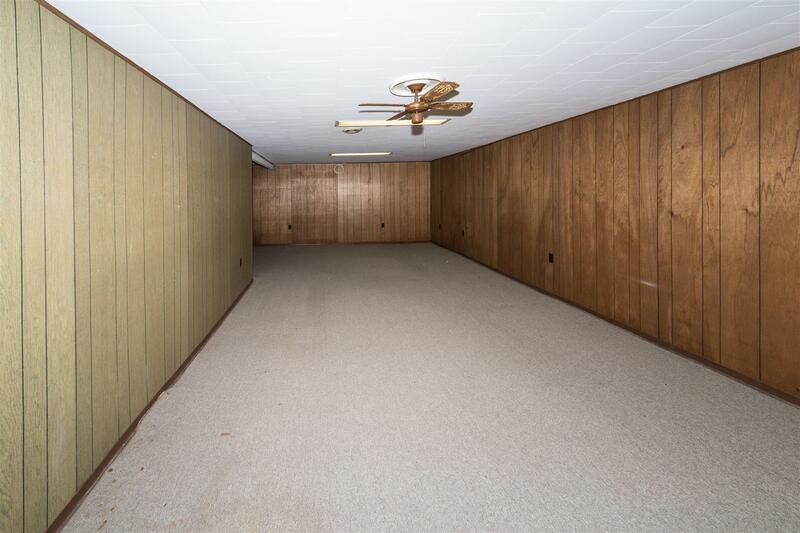 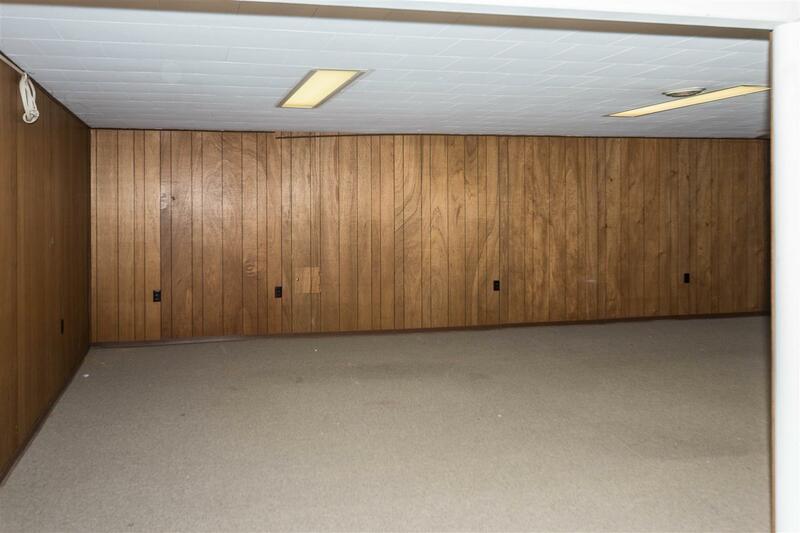 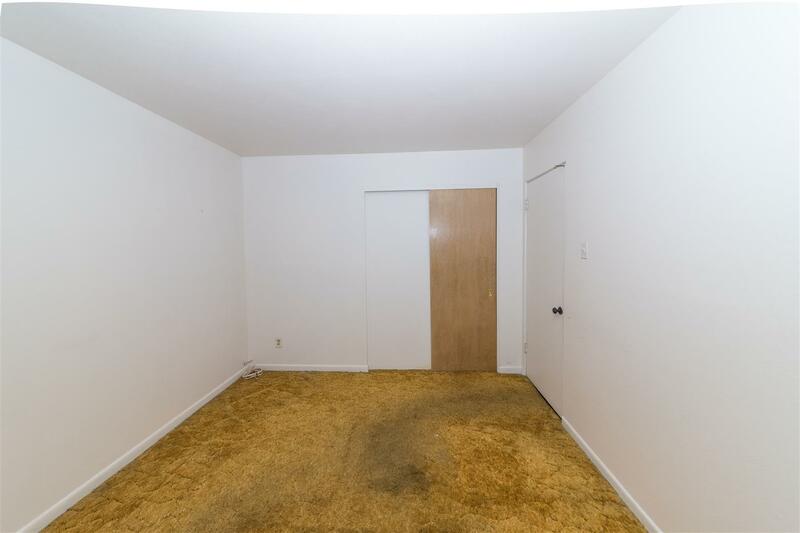 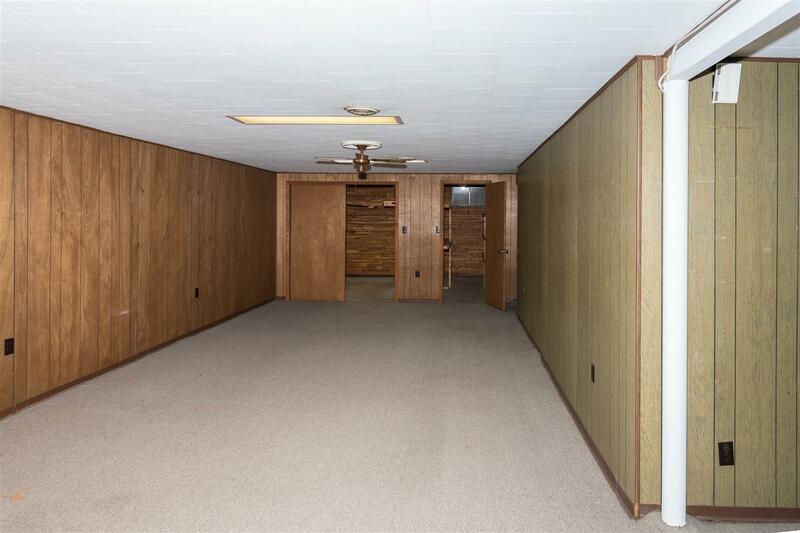 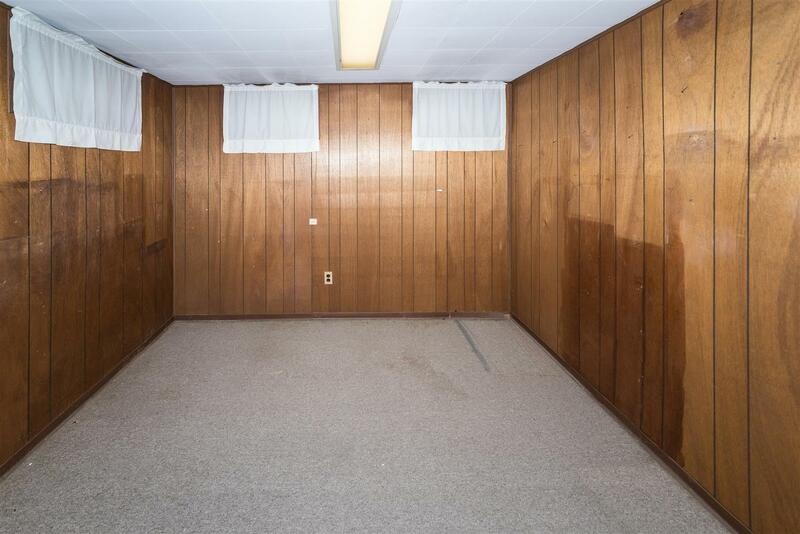 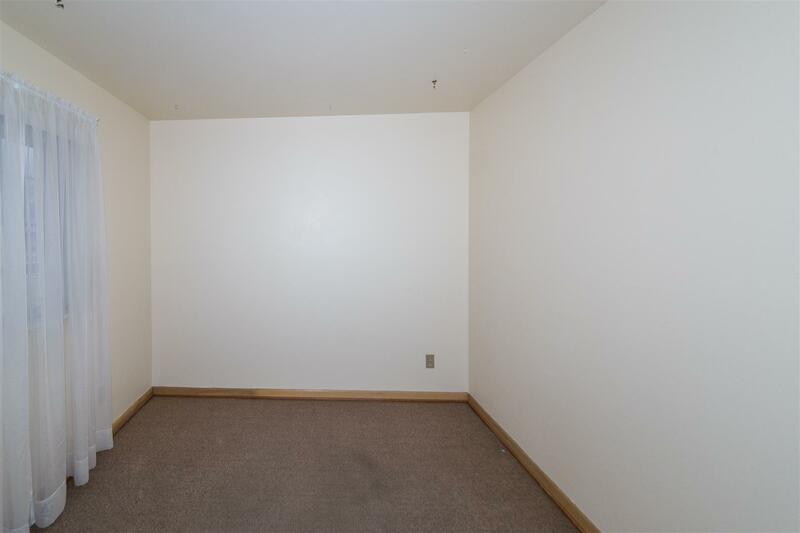 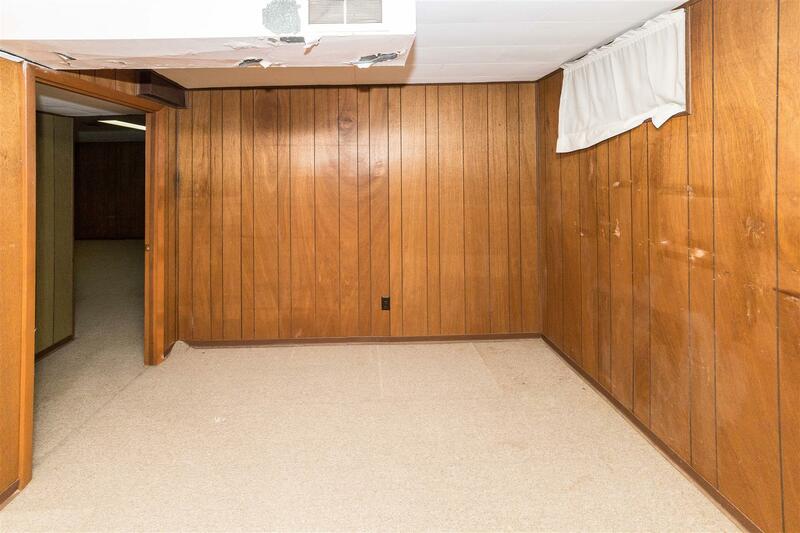 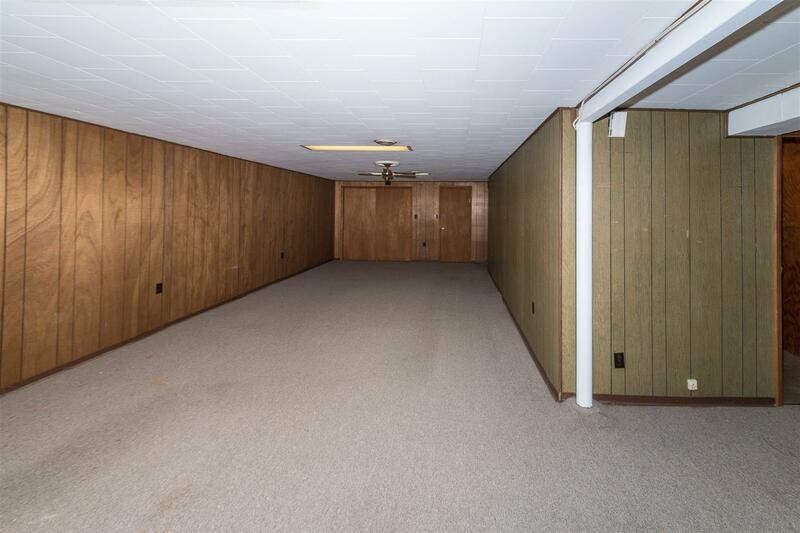 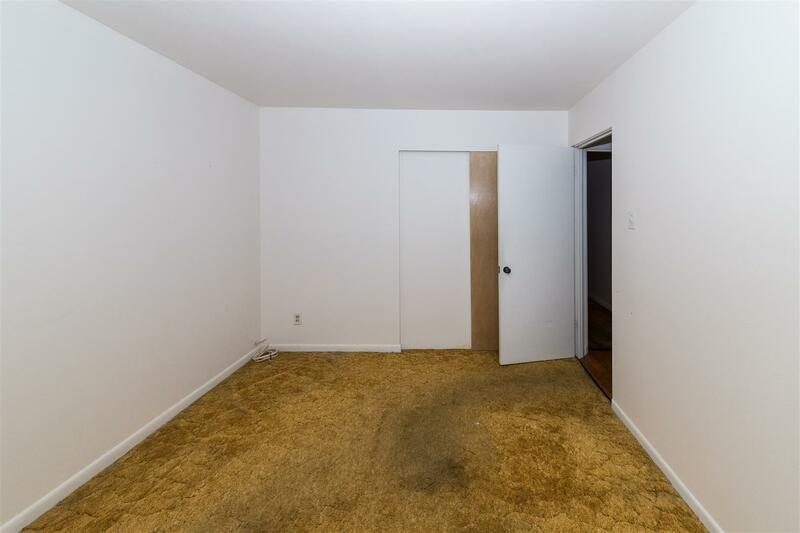 Also, the basement has a huge rec room and small office. 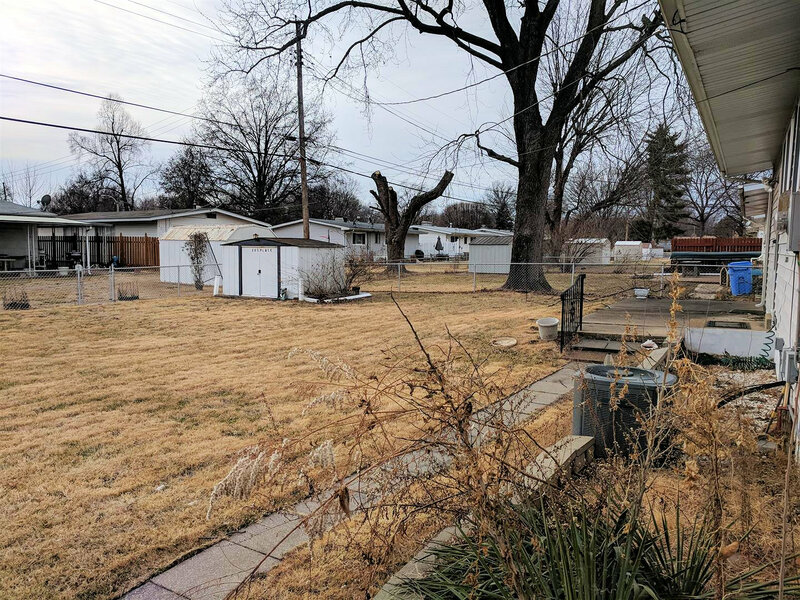 Beautiful leveled lot with a small shed in the backyard. 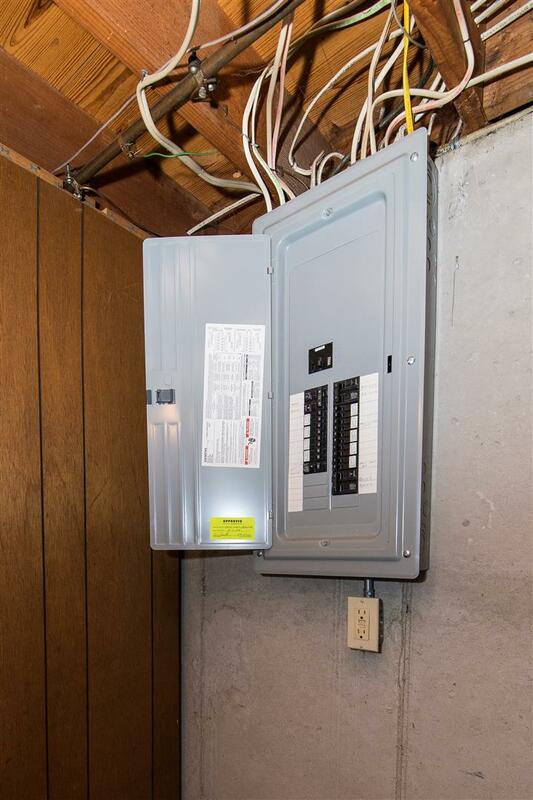 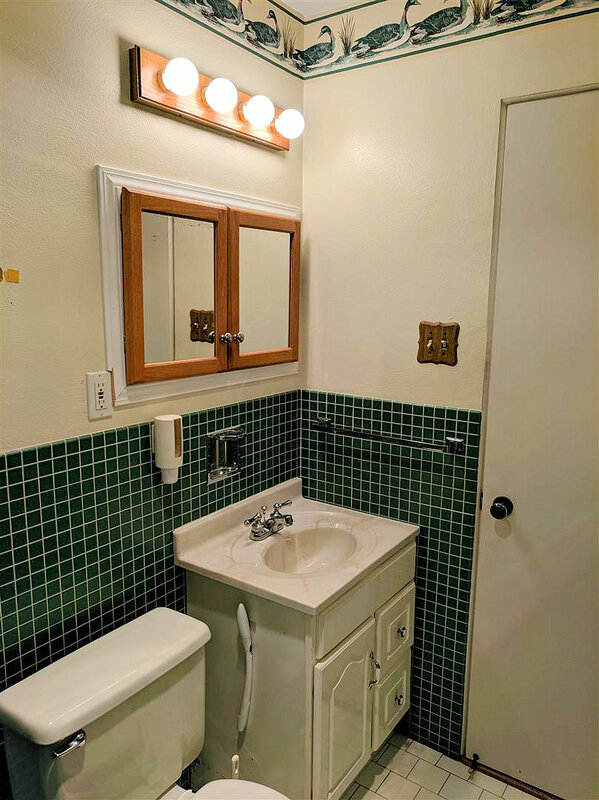 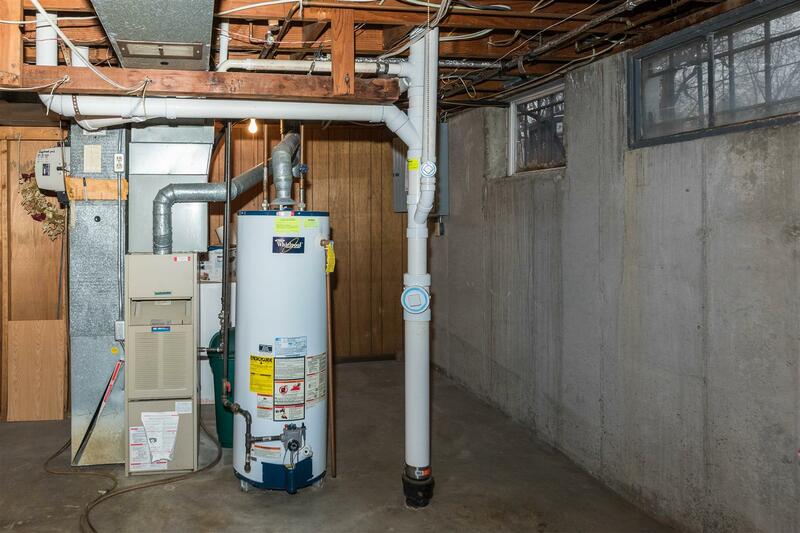 Newer electric panel (2004), newer water heater (2004), newer plumbing stack (2014). 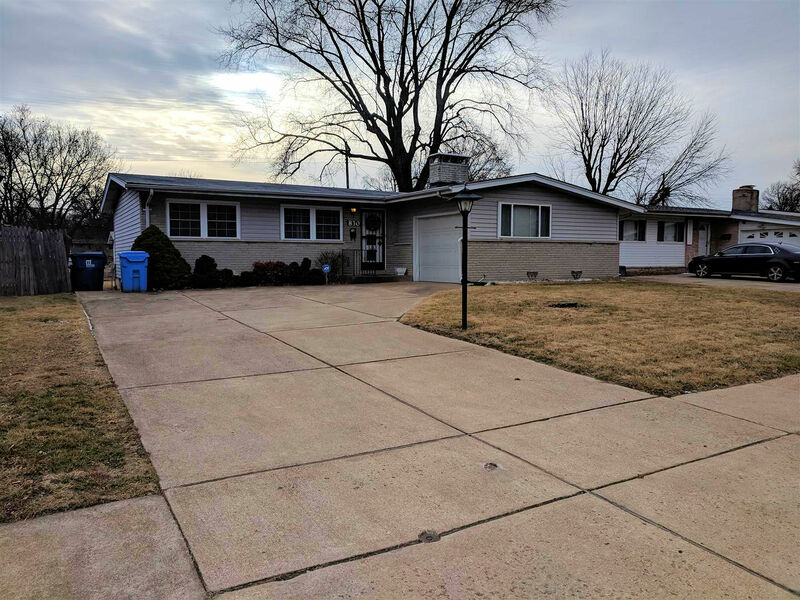 Newer soffits and fascia. 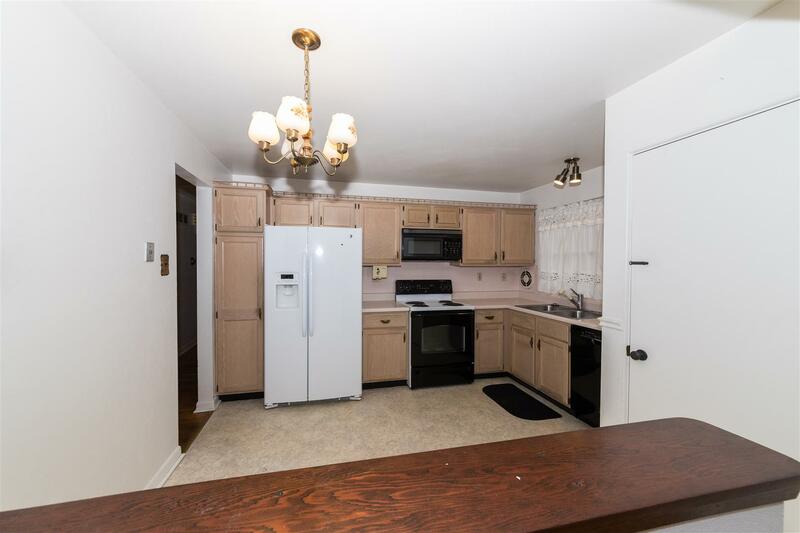 All kitchen appliances to stay!